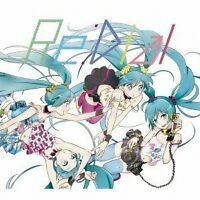 Details about Hatsune Miku Blu Rays, Tapestry, Artbook, Hako Vision and others. New and Used. 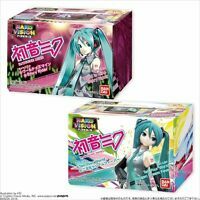 Hatsune Miku Blu Rays, Tapestry, Artbook, Hako Vision and others. New and Used. Hatsune Miku Art Books Graphics 1 and Mikucolor! Two books!